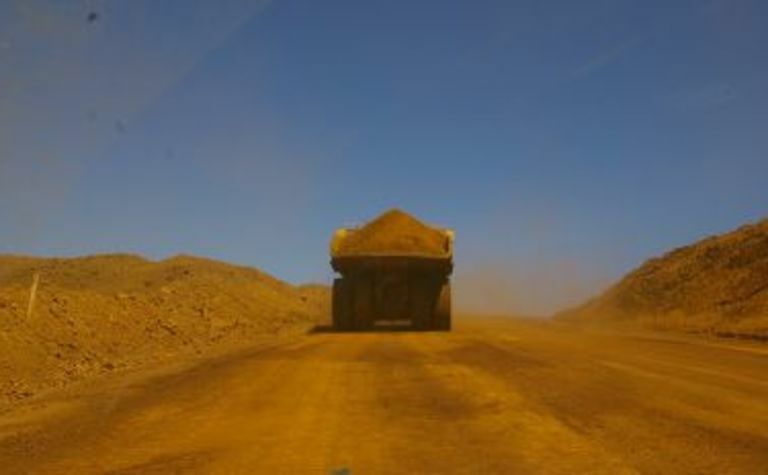 WHILE green groups are lauding the New South Wales Land and Environment Court’s decision to knock back Gloucester Resources’ Rocky Hill coal project as a blow against coal mining the ramifications could be much wider. 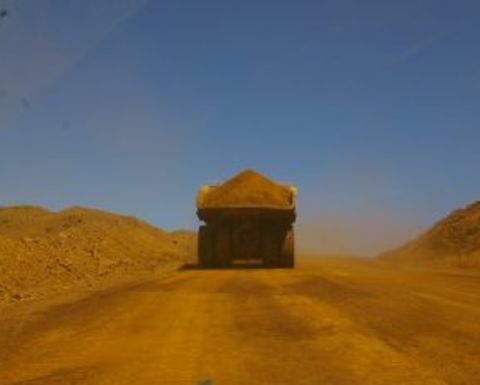 The Gloucester decision could have ramifications for iron ore mining. 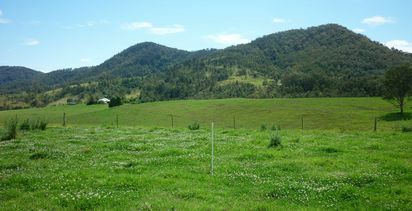 Land and Environment Court chief justice Brian Preston cited the greenhouse gas emissions from the actual mining of the coking coal as a key reason for refusing to give planning consent. 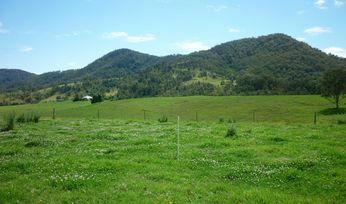 The NSW Minerals Council disputed the case was significant.